The mother of a US State Department officer killed in the 2012 attack on US facilities in Benghazi, Libya told RT she is determined to win a court battle against Hillary Clinton that would force the former Secretary of State to disclose all of the facts. 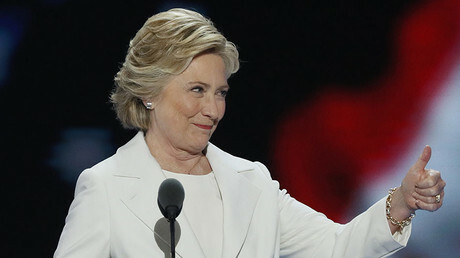 Patricia Smith, the mother of Sean Smith, a US State Department information management officer who was killed in Benghazi on September 11, 2012, talked to RT after a Washington court rejected a lawsuit alleging that the weak security system set up to protect Hillary Clinton’s emails was partly responsible for the attack. “I don’t think it should’ve been handled the way it was, I believe these judges were politically appointed by Clinton and that administration, and I don’t believe what they said,” Smith told RT. In the Friday ruling, Amy Berman Jackson, a US District Court judge, dismissed the wrongful death claims, as well as allegations that the parents of the victims were essentially slandered by Clinton, who served as Secretary of State in the Obama administration. Despite the disappointing decision, Smith believes her legal battle is far from over. “I think we’re going to go again and go to the Appellate Court and get the judge correctly,” she said. 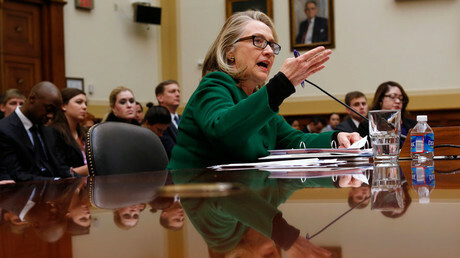 Clinton met with the families of the four victims of the Benghazi attack three days after the tragedy. President Obama and other top officials were also involved in the meeting. 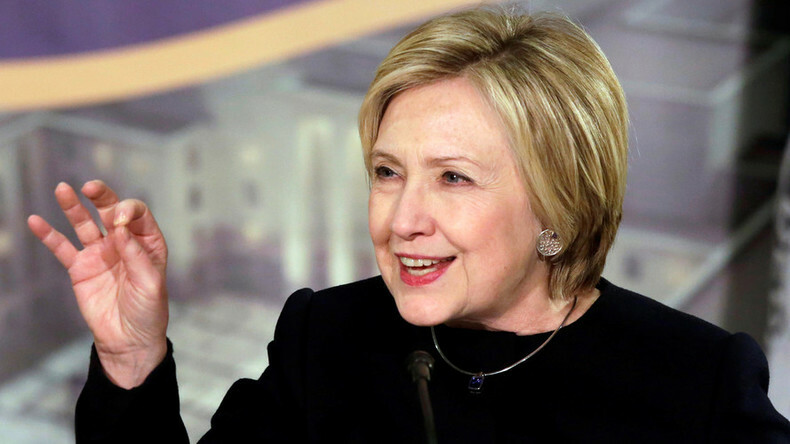 It is being alleged that Clinton knew she was providing the families with false information about the attack and its causes, which she reportedly claimed included the provocative low-grade film Innocence of Muslims. Smith’s son Sean was posthumously awarded the Department of State’s Thomas Jefferson Star for Foreign Service on May 3, 2013, but the government response was limited to that formal gesture, she said. “The State Department never did say what had happened over there. The only information I got was from the contractors and from other people who were there, but not the State Department,” Smith explained. The Benghazi attack took place on September 11, 2012, when members of a Libyan Islamist group attacked an American diplomatic compound in the city, killing US Ambassador Christopher Stevens and Smith. The next day, the group launched a mortar attack against a CIA annex approximately one mile (1.6km) away, killing two CIA contractors, Tyrone S. Woods and Glen Doherty.